In this double London workshop, Shifu Liu will take an in-depth look at Laojia Yi Lu, the classic Old Frame, the seminal form for Chen style Taijiquan. We will study it in two parts, the first on 9 March, the second on 16 March. The last two hours of the second workshop Shifu Liu will teach relevant applications from the form. For those who aren’t familiar with the routine, it has 74 movements and is the basis of many other Chen style tai ji routines that have this as their underlying structure and once you remember it, you can see the references in the sequence of moves in the other Chen forms. It is characterised as ‘Yin’ with many soft, smooth twining movements interdispersed with fajing, energy releases such as a punch or kick. Laojia Yi Lu was created by Chen Changxing in the 19th C, from the original sets of tai ji originator, Chen Wanting, a general of the Ming dynasty in China. It is the oldest tai ji routine from which many modern tai ji styles originate, such as Yang and Wu styles. 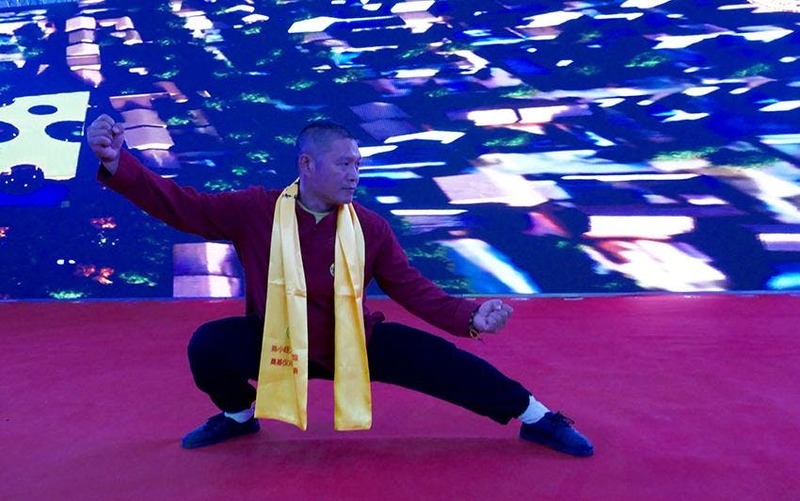 Shifu Liu will teach the routine with posture and movement correction, covering different aspects and techniques of the form. There will be refreshment breaks and the opportunity to ask questions. Advanced booking on Eventbrite only available until 9 March.